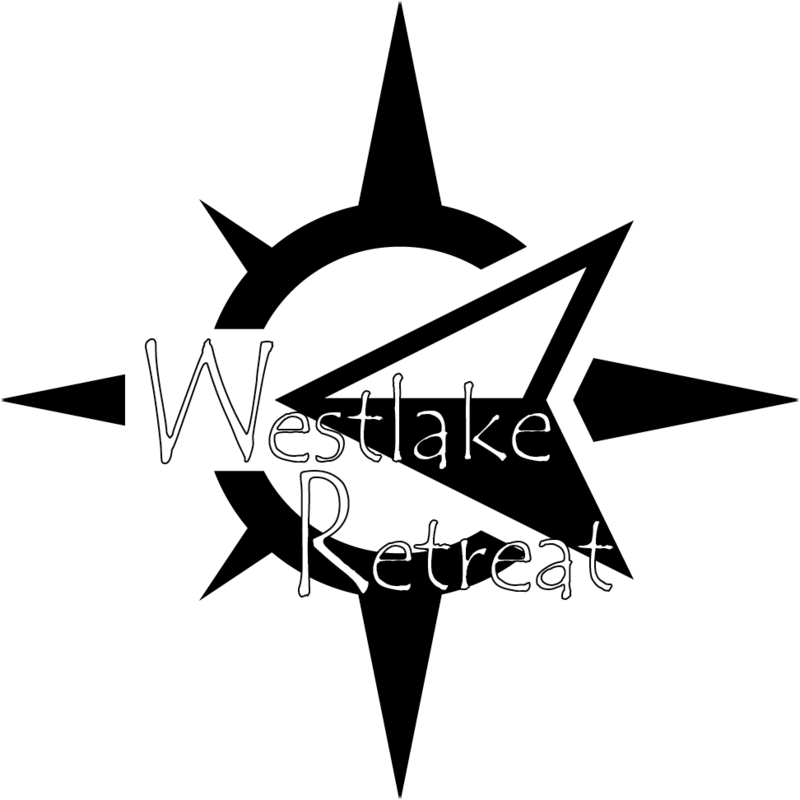 Our MidCountry Retreats recently have been redesigned. The Prow End on our Retreat Series is now optional! 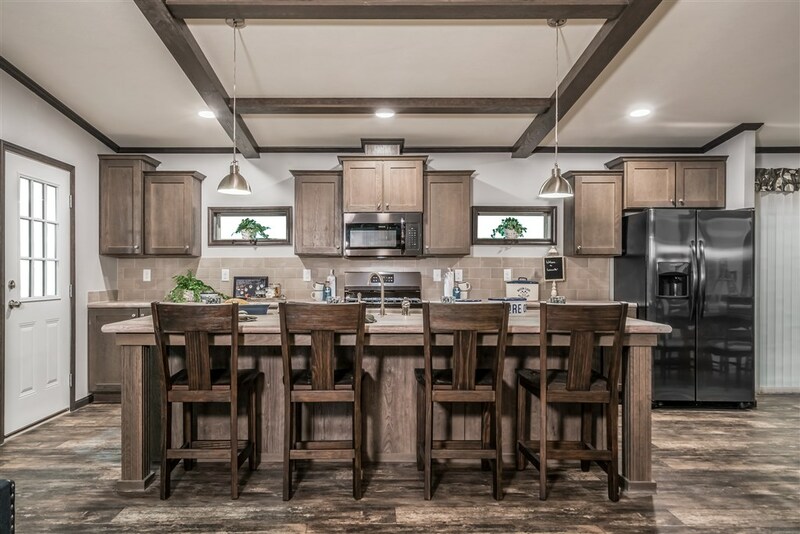 Our 3W140 Retreat Ranch is a two bedroom, two bathroom retreat with a great open floorplan. The retreat has fantastic natural light with an end wall full of windows! The Living Room features optional ceiling beams, an optional built in entertainment center, and optional ship lap accents. The Kitchen features an enormous kitchen island with seating space, prep space, great storage, and the kitchen sink! This kitchen has ample storage space for you retreat, and features Frigidaire Appliances. The Kitchen Nook is just the right size for a dining table, and an optional patio door can be installed off the nook as well. A built-in bookshelf and cabinet is located in the nook, and is a great character piece! The two bedrooms are located off the nook, the secondary bedroom is at the end of the hall, and features a walk-in closet. The guest bathroom is also located here, with a separate entrances from the hall and the bedroom. The Master Bedroom is off the nook hallway and also features a walk in closet, and an attached bathroom. Between the Nook and the bedroom is an optional space, that is standard with a bench and storage closet, but can be a cozy cove, perfect for the kids to play or create a reading nook, a large storage closet for all the things, or a work center with built in desk. The water heater, furnace and stack washer & dryer space are also all located in this hallway. The Retreat series has great appeal for all types of adventurers. Sneak Peek into the Kitchen! 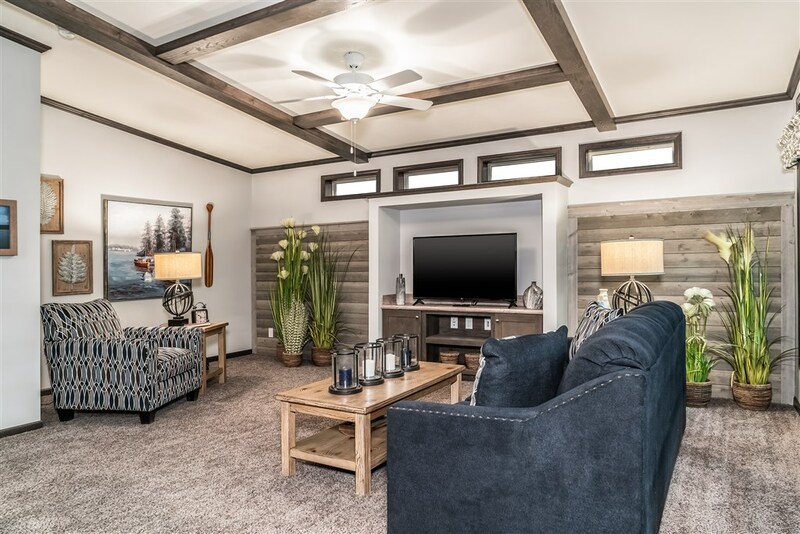 Instant Character added to this Retreat with the ShipLap Accent and Ceiling Beams! This entry was posted in News & Resources on March 26, 2018 by hshearer@commodorehomes.com.